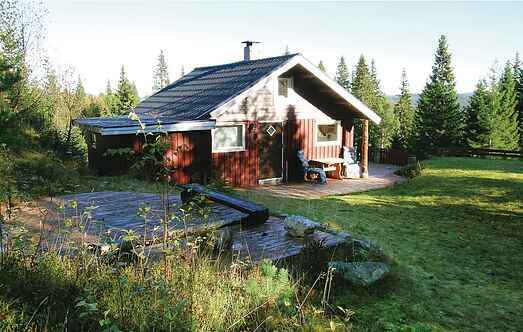 Find a vacation home to rent in Orkdal Municipality from our list of vacation rental properties. Campaya has over 2 vacation homes available in Orkdal Municipality, which give you the possibility to locate a unique accommodation in Orkdal Municipality which completes your check-list in search for the perfect self catering vacation apartments in Orkdal Municipality or vacation villas in Orkdal Municipality. 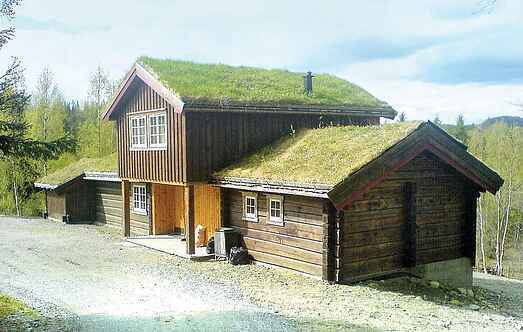 Welcome to a nice cabin secludly placed in an open area surrounded by trees. Here you can enjoy the wilderness feeling, but at the same time stay close to the civilization. Come and experience a beautiful region of Norway for yourself. This holiday home is a traditional, log cabin style property in idyllic surroundings.